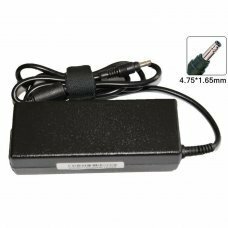 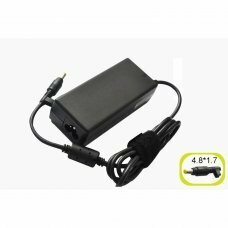 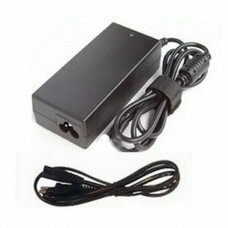 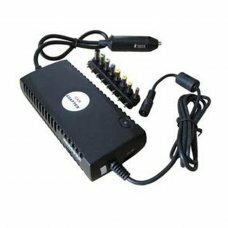 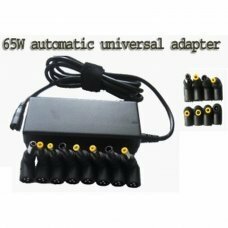 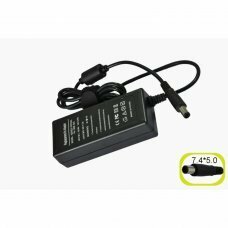 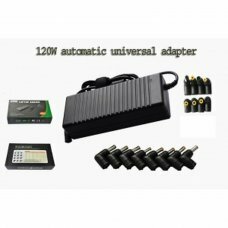 SpecificationReplacement HP 65W Smart AC Adapter 18.5V 3.5AInput: AC100-240V (worldwide use)Output: DC18.5V 3.5APower: 65WD.. 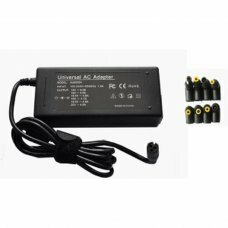 Brand: HPModell: 367759-001Voltage:10,8vCapacity : 4400mAThis modells are compatible with the battery 367759-001ACompaq Bus..
SpecificationReplacement HP 90W AC Adapter 18.5V 3.5A Input: AC100-240V (worldwide use)Output: DC18.5V 3.5APower Max: 65WDC.. 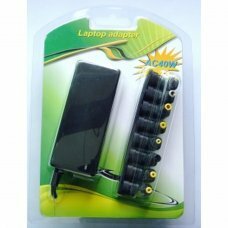 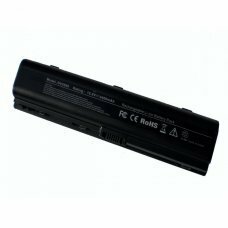 Brand: HP Modell:DLV2000 Voltage:10,8v Capacity : 4400mA This modells are compatible with the battery DLV2000: Compaq Pa.. 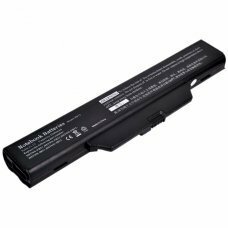 Brand: HPModell: HP-DV7Voltage:14,4vCapacity : 4400mAhis modells are compatible with the battery HP-DV7:HP HDX X18-1000EOHP.. 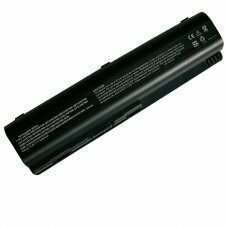 Brand: HPModell: HSTNN-IB34Voltage:14,4vCapacity : 4400mAThis modells are compatible with the battery HSTNN-IB34:HP Pavilio.. 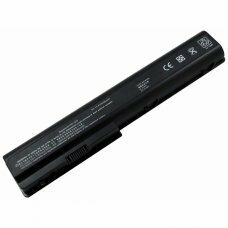 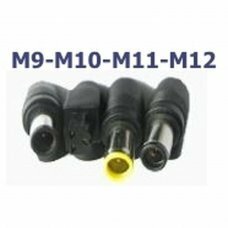 Brand: HP Modell: HSTNN-CB72 Voltage:11,1v Capacity : 5200mA .. 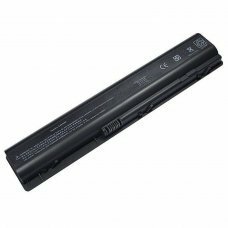 Brand: HPModell: 6730SVoltage:10,8vCapacity : 5200mAThis modells are compatible with the battery 6730S:Compaq Business Not..